We still have a lot of tenants in receipt of Housing Benefits administered by the Local Authority, but these are gradually being migrated to Universal Credit, and more and more tenants on benefits now receive Universal Credit rather than Local Authority Housing Benefit. 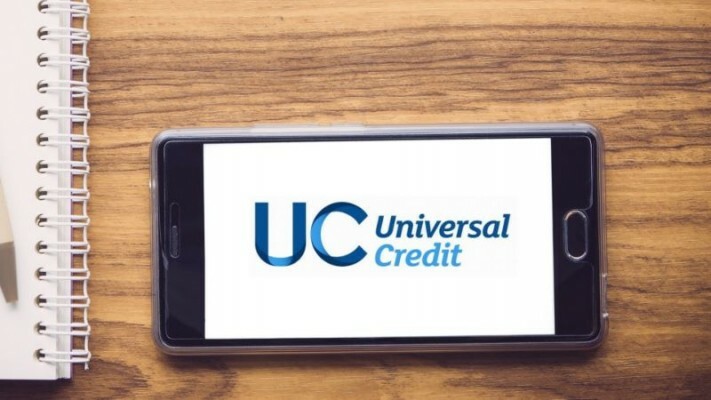 Universal Credit was first proposed by Iain Duncan Smith's thinktank in 2009 and was presented at the Conservative Party’s annual conference in 2010. The idea was to merge the six main existing benefits (income-based Jobseeker’s Allowance, income-related Employment and Support Allowance, Income Support, Working Tax Credit, Child Tax Credit and Housing Benefit) into a single monthly payment. The intention was to simplify the benefits claim procedure, to encourage the recipients to manage their financial affairs by giving them a single monthly payment which covered all benefits they are entitled to, and to introduce a tapered system so benefits would reduce if claimants found employment rather than simply stop paying any benefits at all, leaving them worse off while working. It was also intended to centralise Benefits administration with the Department of Works and Pensions rather than with Local Council Authorities. It was heralded as “fairness and simplicity” intended to benefit all parties and cut down on administrative costs. In 2013 the trial started in the North West of the UK (including Burnley and Bolton) , and started with the least complicated cases, focused on Job Centres and was limited to new, single, healthy claimants. This later extended to couples, then families, in the same area. It was expected that this would gradually be extended to couples and families outside the Northwest once the roll-out to UK mainland single claimants was completed. The initial idea was that the DWP would handle the claims without assistance from the Local Authorities who were experienced in handling benefits claims, but it soon became evident that the DWP and their computer system was not good enough to adequately deal with the volume of work. In 2017 the DWP invited Local Authorities to assist local claimants and get involved once again. 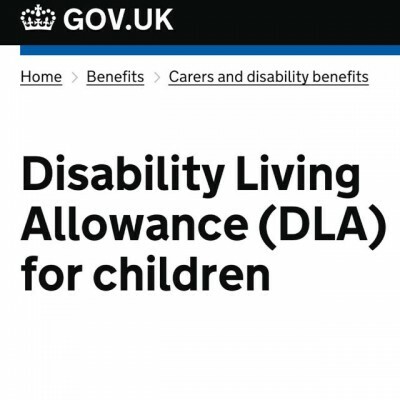 In addition, the DWP has announced that from 2019 they will be funding the Citizens Advice Bureau to help claimants who are having difficulty in making claims or managing on the reduced benefits they receive. The initial cost of this changeover was estimated in 2010 at £2.2 Billion. In 2018 the estimate has gone up to £15.8 Billion, so it has been a costly as well as unpopular transition. Burnley has one of the highest uptakes in the country with 5,500 claimants on UC in 2018 which is 10.2% of the population of people age 16-64 in the district. 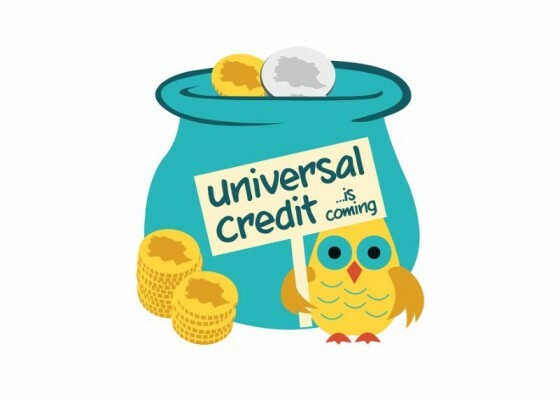 However, like it or not, Universal Credit is being rolled out across the UK, and here in the North West we have been dealing with it for 5 years. 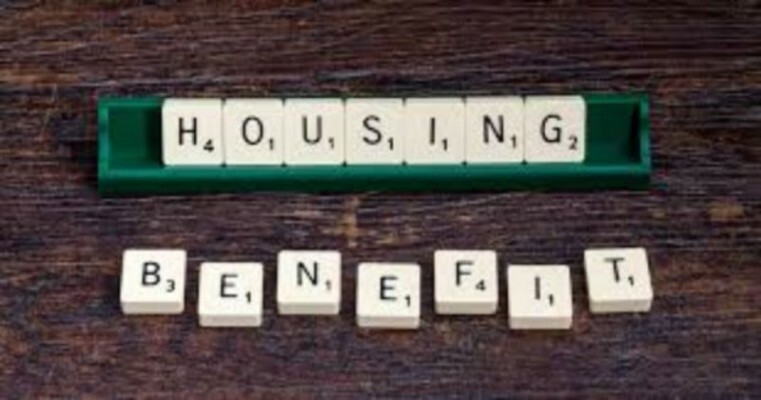 RPC works very closely with both the DWP and our Local Authorities to do what we can to ensure our tenants apply for and receive the housing benefits they are entitled to, and our landlords receive the rent due to them. 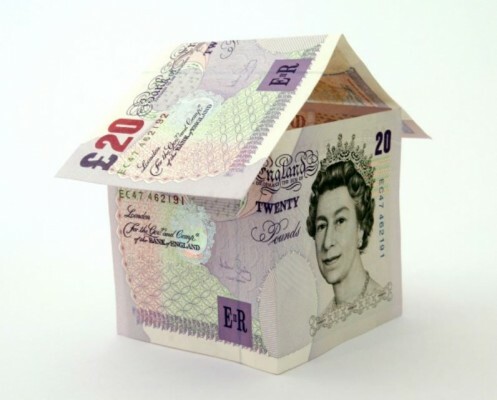 In many cases we have been successful in applying for the housing benefit element of Universal Credit to be paid directly to us rather than to the tenant, and this makes things better for both parties, as the tenant is not tempted to spend this allowance on other expenses, and we are notified or become aware at an early stage if the benefit has dropped or has been stopped for any reason. We also encourage our tenants to continue receiving benefits by notifying the DWP regarding any change in their circumstances and keeping up to date with information required by the DWP.